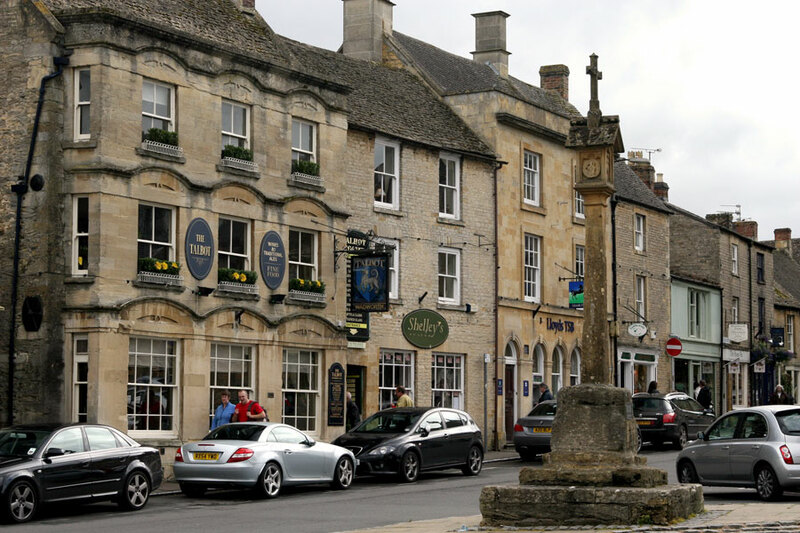 A.A.Gill named Stow-on-the-Wold 'The worst place in the world' in his 2005 book 'The Angry Island' - many would disagree. 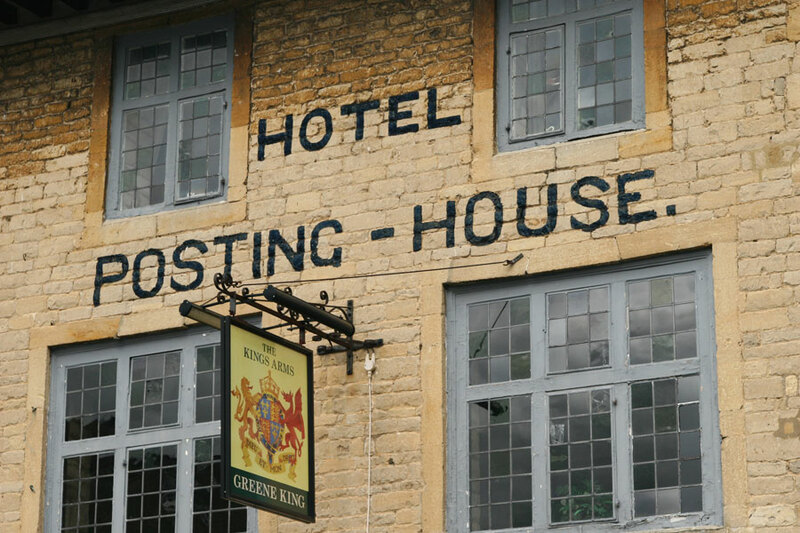 Built on top of an 800ft hill Stow is the highest town in the Cotswolds and home to around two thousand people. 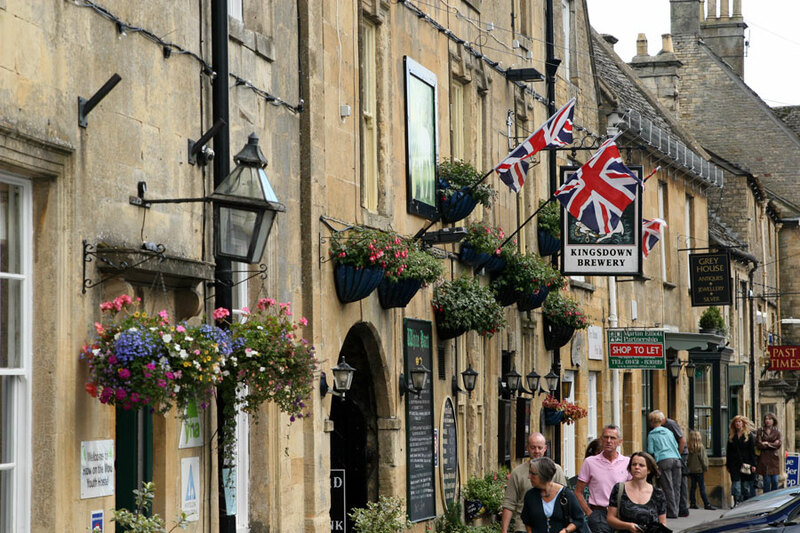 An18th century rhyme describes it as 'Stow-on-the-Wold where the wind blows cold' but this tiny exposed town, which probably began life as an Iron Age fort, has great views of the northern Cotswolds and a bustling charm all of its own. Stow grew from trade along the Fosse Way, which is one of seven major roads that converge here. The settlement was originally controlled by the local abbot. When Henry I granted the town its first charter for a weekly market in 1107 he decreed that all proceeds must go to Evesham Abbey. In 1330 the weekly market was joined by an annual seven-day market, set up by Edward III. The seven-day market, which was to be held in August, soon expanded and the towns were granted a charter for two five-day fairs, to be held in May and October. The fairs took place in the town's large central square and were set up to help to remedy the unpredictable nature of passing trade. Stow quickly became an important and famous market town, partly as a result of the wool trade. Many nearby houses still feature alleyways, connecting them to the square, which would have been used for herding sheep to be sold. Legend has it that over 20,000 sheep changed hands during one fair in the 19th century. 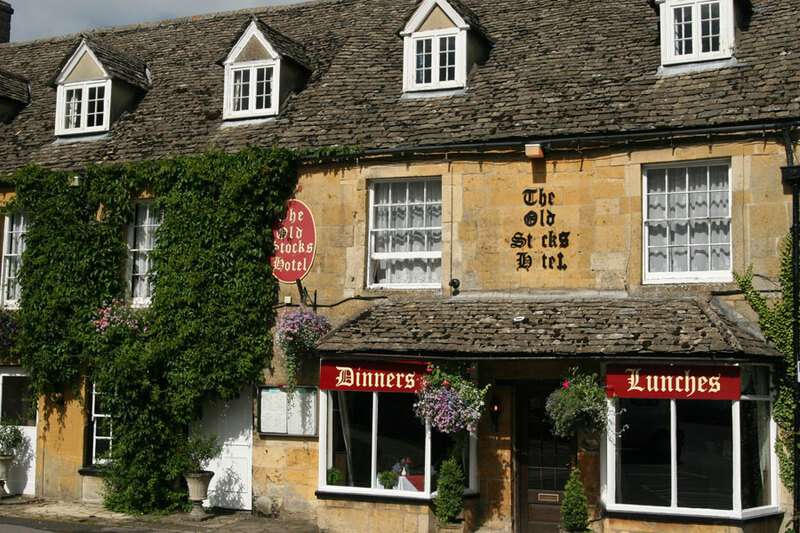 Although the wool trade declined and eventually disappeared from the Cotswolds the fairs at Stow did not. Sheep were replaced by horses and the fairs continue to this day, albeit in a new location in a large field on the outskirts of the town. Although the gatherings remain extremely popular their future hangs in the balance. 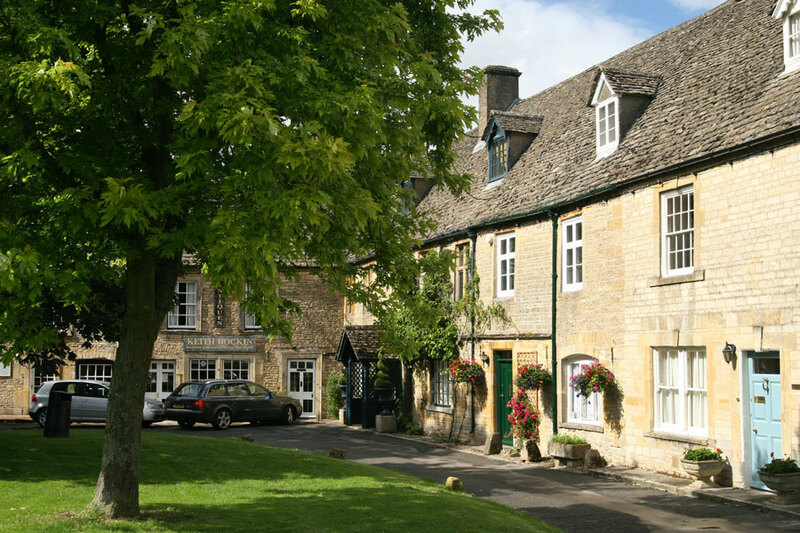 Today Stow-on-the-Wold is a bustling market town that thrives on tourism and the antiques trade. The square forms an imposing centre with a pair of stocks at one end, which would have been used to punish petty criminals, and the old market cross at the other. In the south-east corner of the square stands St Edward's church. The church was originally Norman but has undergone much restoration, not all of it aesthetically successful. The town was the scene of a ferocious battle during the Civil War. On the 21st March 1646 the Royalists, commanded by Sir Jacob Astley, were defeated during what has become known as the Battle of Stow. Hundreds of prisoners were held captive in the church and the building suffered severe damage. Some parts survived and are still well worth a look, however, such as the 28 meter tower, added in the 15th century, and a 17th century painting of the crucifixion by Gaspard de Craeyer, housed in the south aisle. Like many towns on the Fosse Way, Stow was once an important coaching centre. A number of the original coaching inns still survive, including The Royalist Hotel on Digbeth Street, which claims to be the oldest pub in England. Carbon-dating of the timbers found them to be more than 1000 years old (947 AD). Other buildings of interest include the 15th century Crooked House and the 16th century Masonic Hall, while on Park Street the famous Toy and Collectors Museum is home to one of the best collections of antique toys in the country.